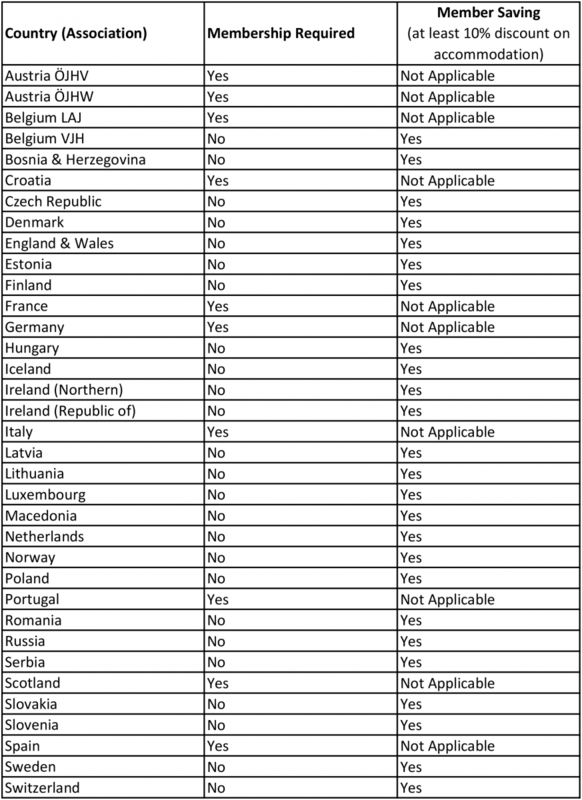 The table below lists the destinations where your membership will give you a discount on accommodation of at least 10% (compared to non-members). Your valid eMembership email confirmation must be shown on arrival to benefit from this saving. 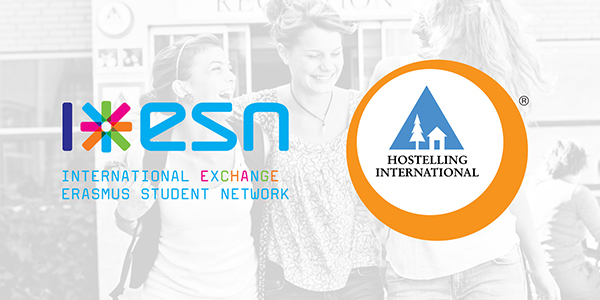 To see all Hostelling Internation countries, click here.